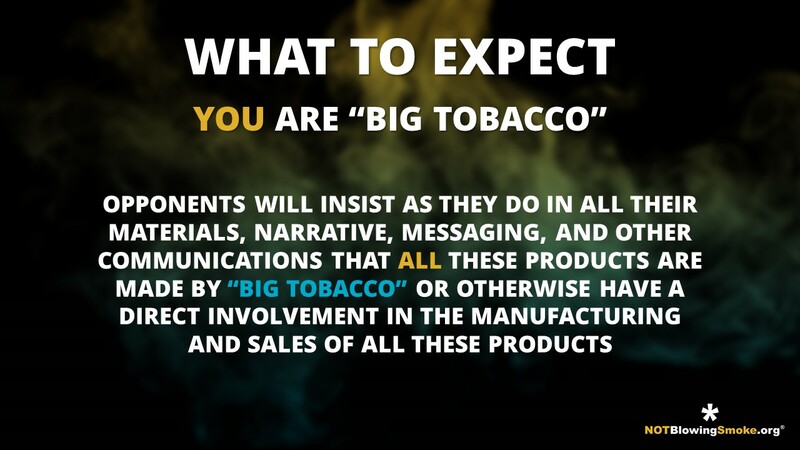 Welcome to the first in the series of Not Blowing Smoke Educational Content. 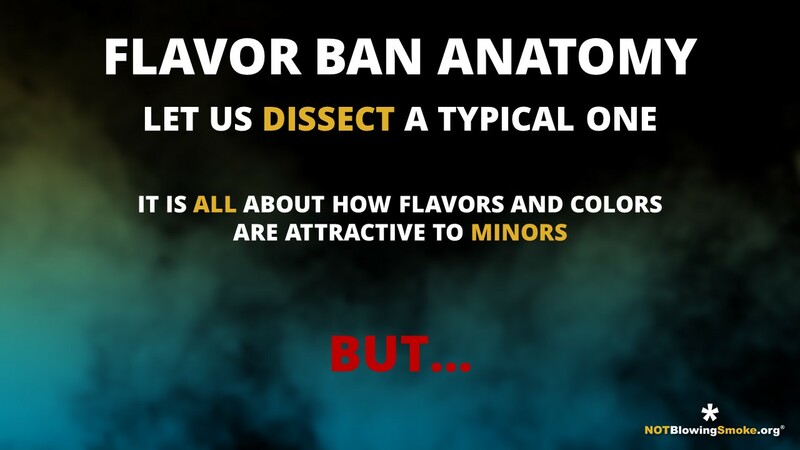 In this presentation titled “Anatomy of Flavor Bans”, our founder and president, Stefan Didak, will take you through an in-depth look of all things pertaining to flavor bans, also more commonly referred to as restrictions on the sale of flavored tobacco products. Due to the sensitive nature of information contained in this 77 slide counting presentation registration is required to gain access the content of this presentation. 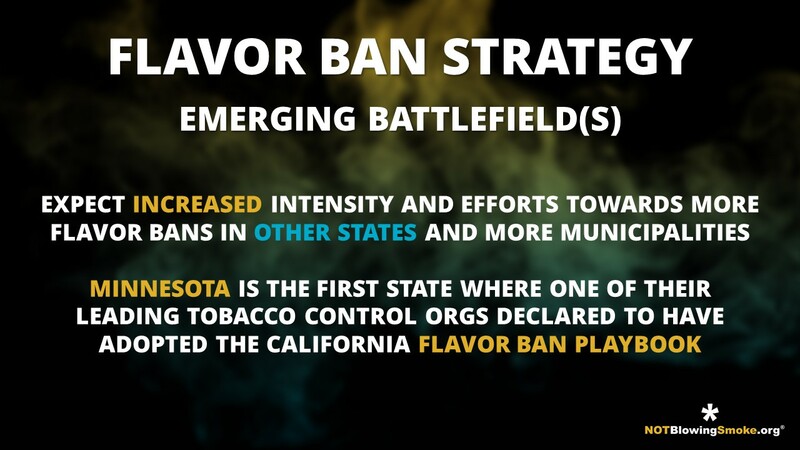 This presentation will explain some of the history of flavor bans and how it has taken a considerable number of years for Tobacco Control organizations to perfect and shape their strategy towards getting prohibitive ordinances passed at the local municipality levels. 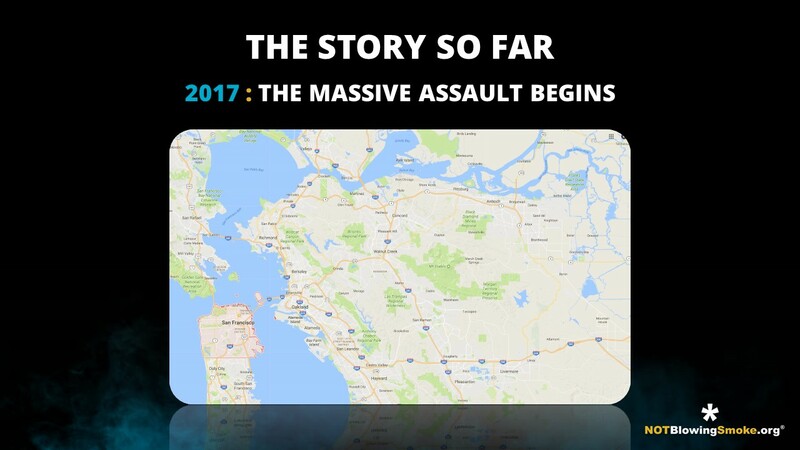 We will explain their overall strategy and goals along with details on why and how they start with low opposition density target areas and provide some intelligence on the currently emerging battlefields where flavor restrictions and prohibition is likely to arise in full force this year. 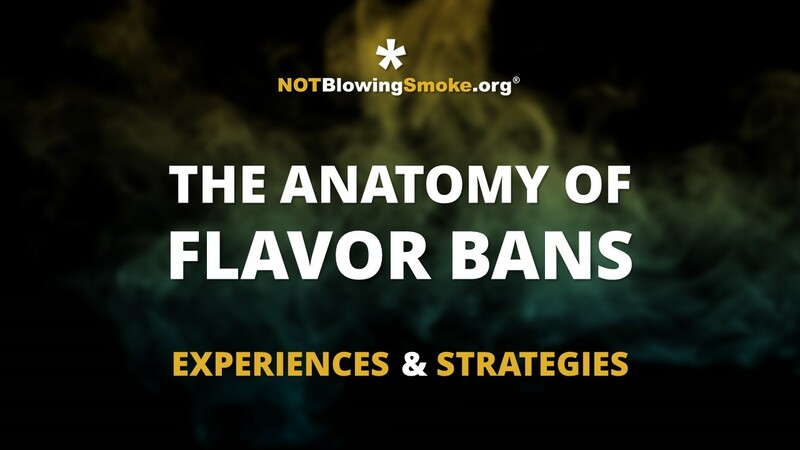 The heart of this presentation revolves around dissecting a typical flavor ban to learn more about its anatomy, what to expect when you engage on these issues at the local level, and why litigation is not very likely an option you will have when a “flavor ban” is passed and enacted. Additional in-depth insights will be provided through the experiences we gained in California while engaging on numerous of these local ordinances, from meetings with health departments and health and safety commissions to the workings of the average first and second reading hearings. 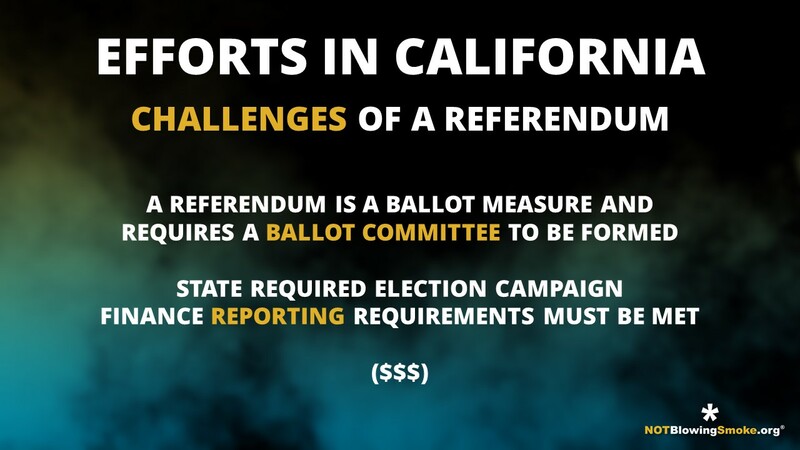 We will also explain the multitude of details involved when challenging the decisions of local officials through a referendum and getting the issue out there for residents to vote on as a ballot measure in upcoming elections. 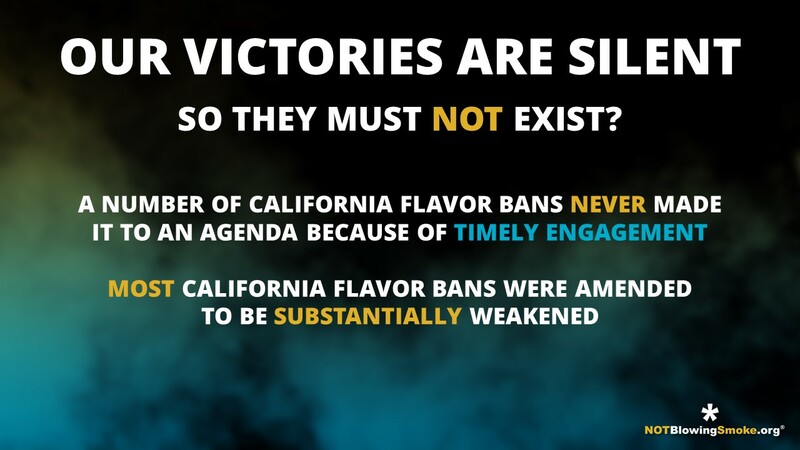 Along with all that we explain why our victories are silent even though many of those exist and ultimately the presentation will give you helpful tips and advice on how to engage on these issues when they start popping up in your area. 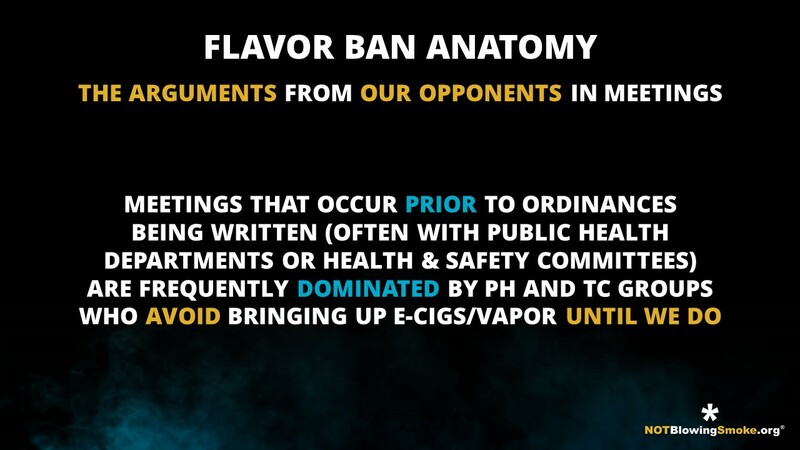 After registering you will be e-mailed an expiring link and password to the Anatomy of Flavor Bans presentation. The e-mail will be sent from info@notblowingsmoke.org so you may want to white-list it or check your spam folder in case it does not arrive.